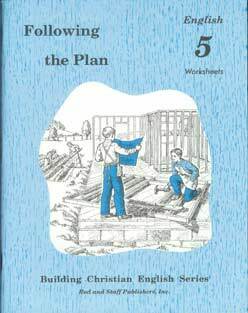 This book has 34 lessons divided into units of six lessons each, except for the last unit, which has only four lessons. Each unit (except the last) has five regular lessons followed by a review lesson for that unit. 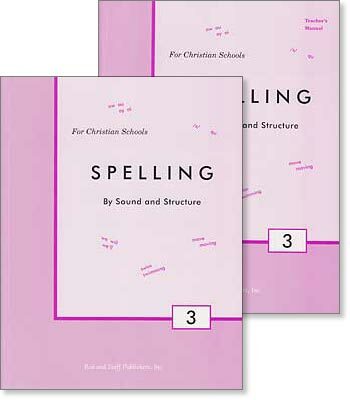 The units are generally self-contained, so that a student can find the spelling rules and helps for each review lesson within the same unit. Each regular lesson has sixteen NEW WORDS and four REVIEW WORDS. 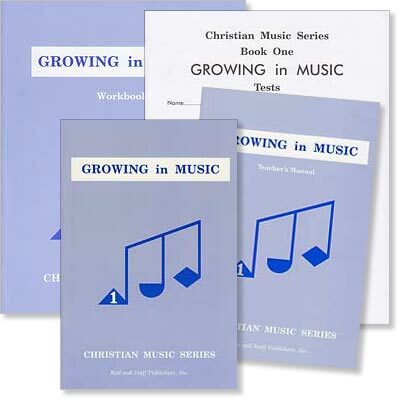 Each lessons is divided into three main parts. Part A, Sounds and Letters, drills the phonetic composition of the words in the spelling list. 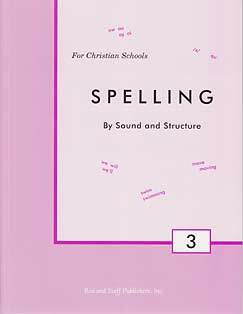 Spelling rules for the speech sounds taught in the lesson are given just before the work relating to them. In many of the lessons, students will need to interpret a number of phonetic spellings. Part B, Using Your Words, emphasizes the vocabulary aspect of the spelling words. 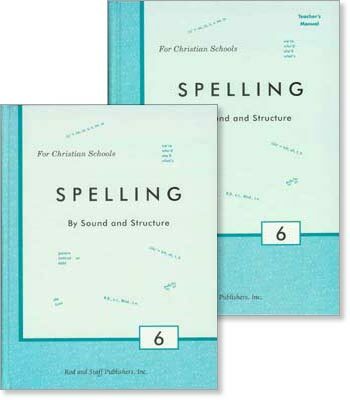 In most lessons, students must use spelling words to fill in the blanks in a paragraph and to write two original sentences. These sentences should have substance and show that the student is able to use the words intelligently. Part B also teaches skills such as alphabetical order and word meanings. 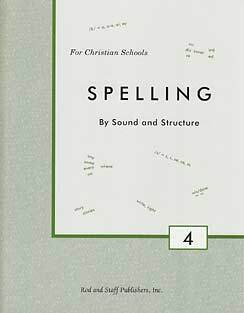 As with the other lesson parts, the student is expected to use the Speller Dictionary as needed. 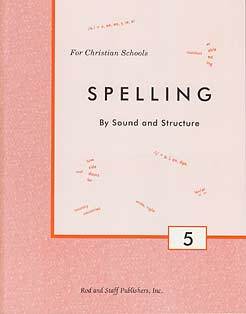 Part C, Building Words, emphasizes the use of words or word parts in forming other words. Syllable divisions, plural and compound nouns, verb forms, abbreviations, prefixes and suffixes, and contractions are some of the concepts taught. Some lessons also contain a section entitled Dictionary Practice, which teaches basic dictionary skills. 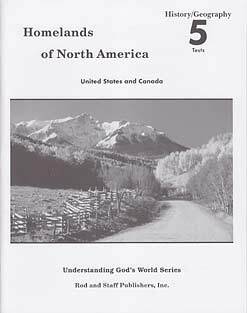 An additional part at the end of each lessons is entitled Bible Thoughts. 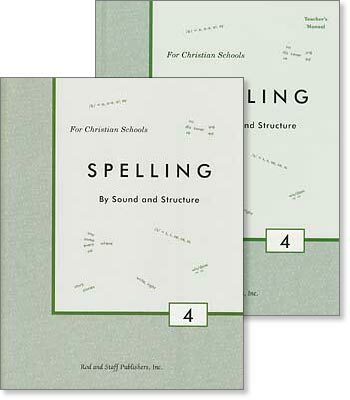 This part is designed to link the spelling words to Bible concepts. The student is to use his Bible as needed in completing this part. C Abbreviations—sec., min., hr., wk., mo., and yr. Abbreviations—tsp., tbsp., oz., pt., qt., and gal.